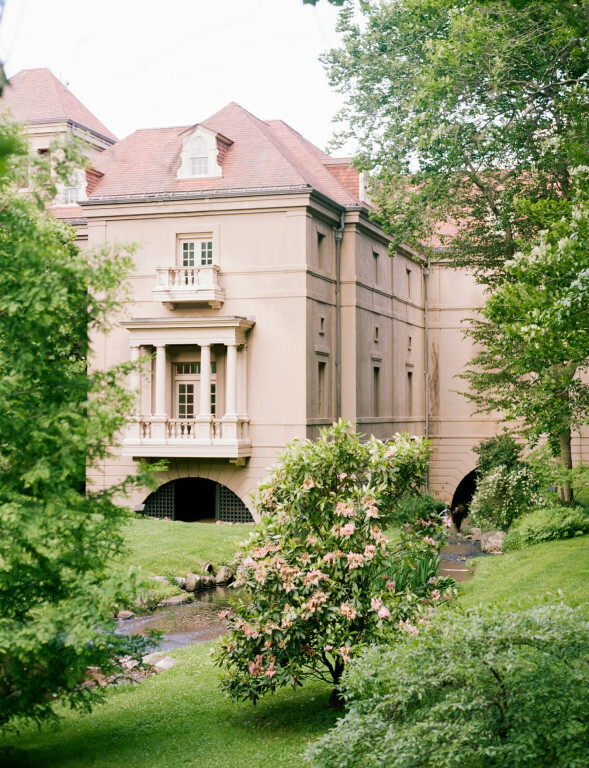 Winterthur Museum & Country Estate stands a world set apart - a place where history lives on. 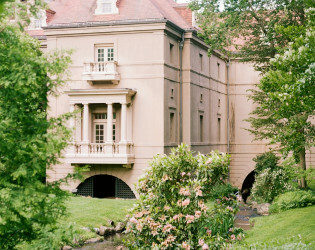 Once the grand country estate of Henry Francis du Pont (1880 - 1969), the 175-room house is now open to the public and remains a rare national treasure, where beauty, art, and history combine. 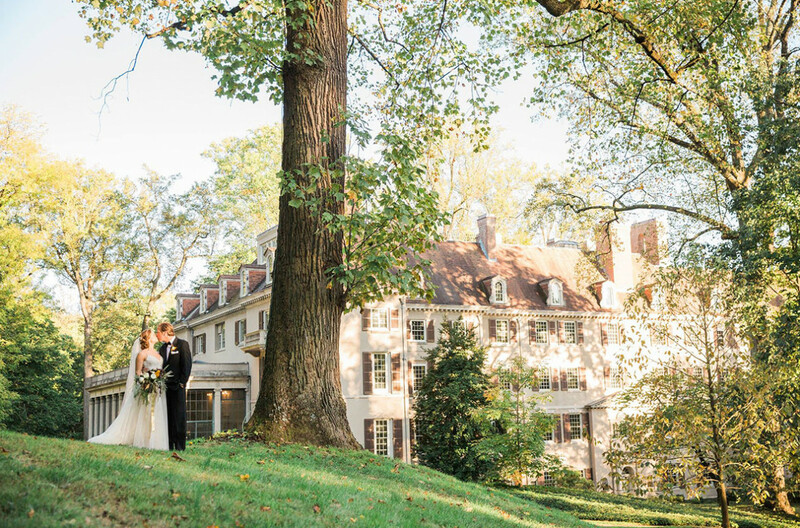 Winterthur Museum & Country Estate stands a world set apart - a place where history lives on in spectacular gardens, romantic landscapes, and a breathtaking mansion filled with magnificent American antiques. 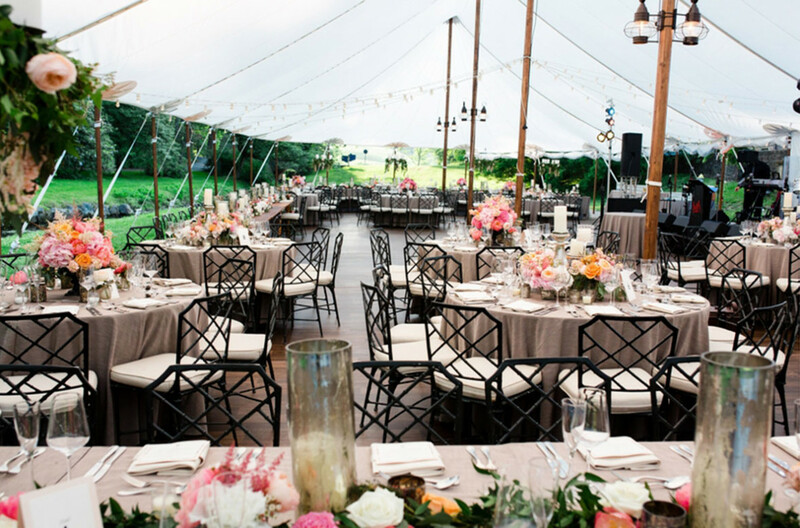 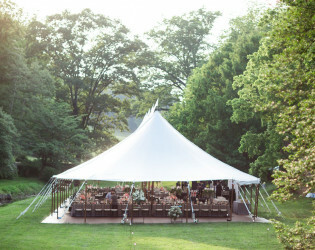 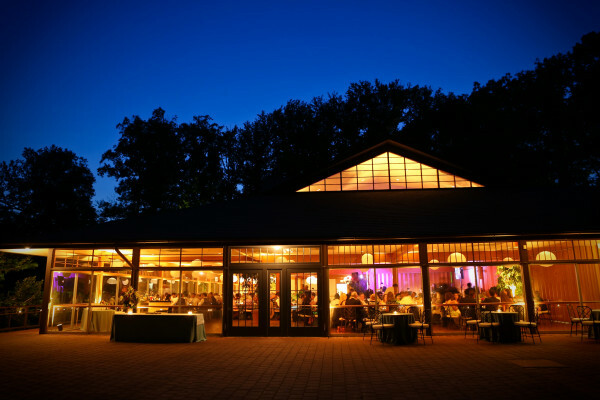 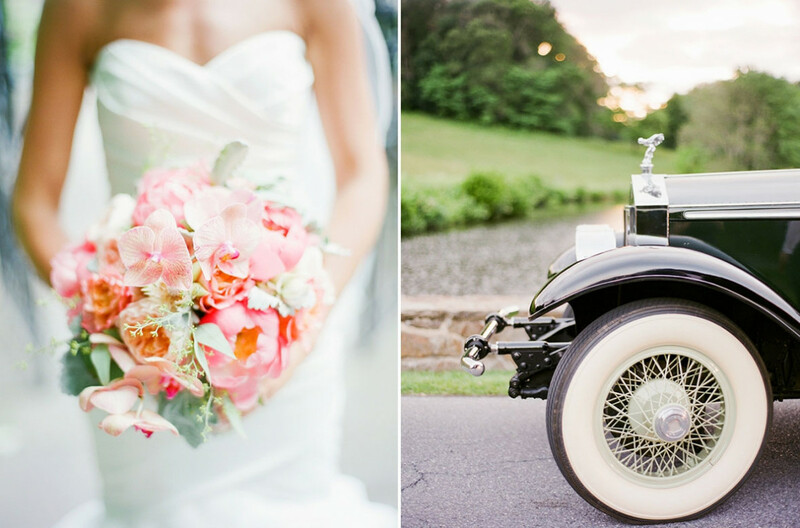 Set amid nearly 1,000 acres of rolling pasture, the garden is the ideal locale for an equally memorable wedding celebration or special event. 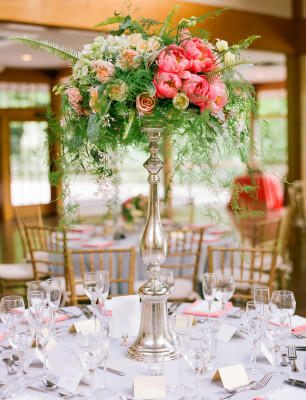 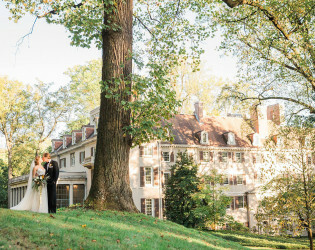 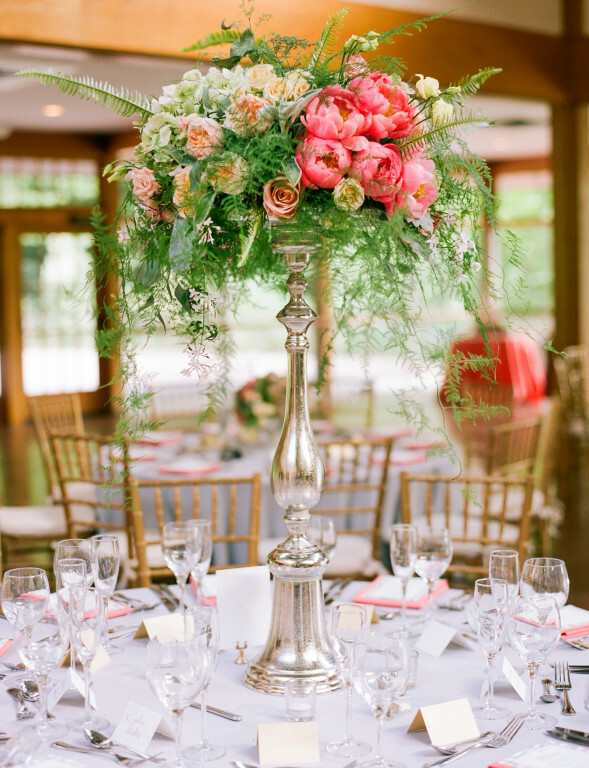 Nestled in the heart of Delaware’s picturesque Brandywine Valley, Winterthur Museum & Country Estate stands a world set apart - a place where history lives on in spectacular gardens, romantic landscapes, and a breathtaking mansion filled with magnificent American antiques. Once the grand country estate of Henry Francis du Pont (1880 - 1969), the 175-room house is now open to the public and remains a rare national treasure, where beauty, art, and history combine. The garden Mr. du Pont created is a masterful example of naturalistic design, delighting and inspiring visitors in every season. 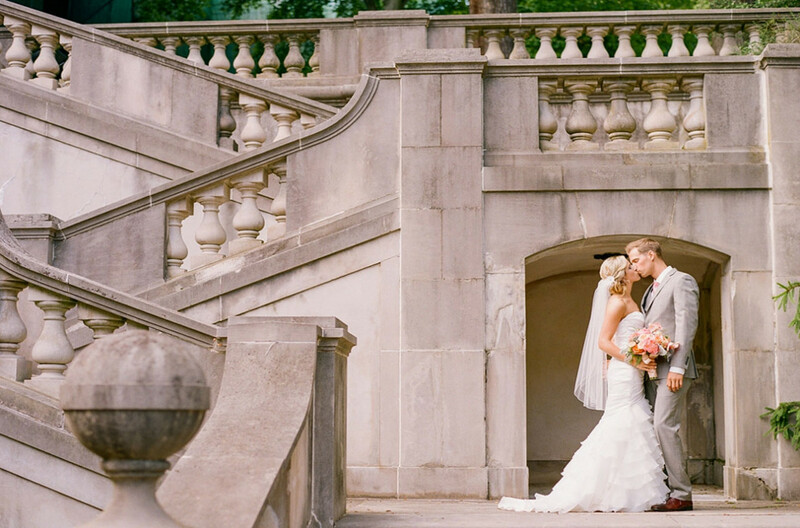 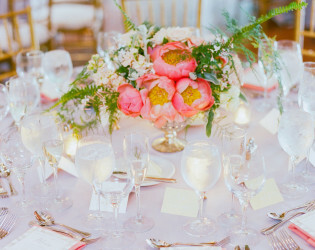 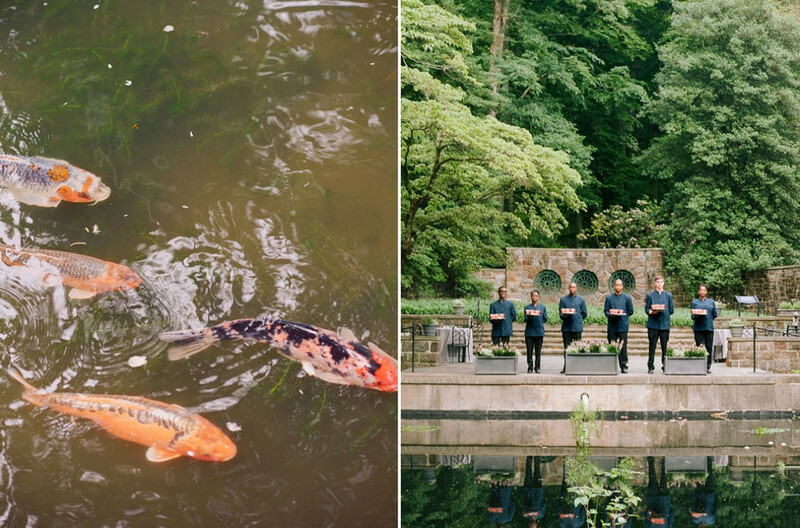 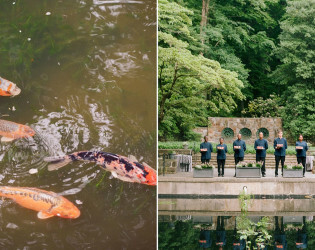 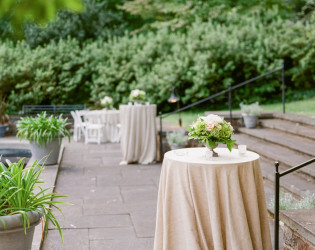 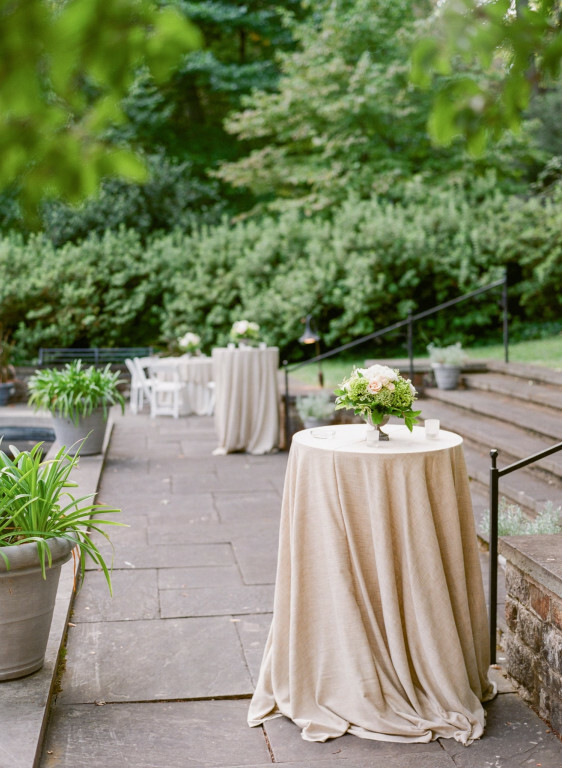 Surrounded by lush vegetation and flowers, the Reflecting Pool is a stunningly romantic space for both ceremonies and cocktails. 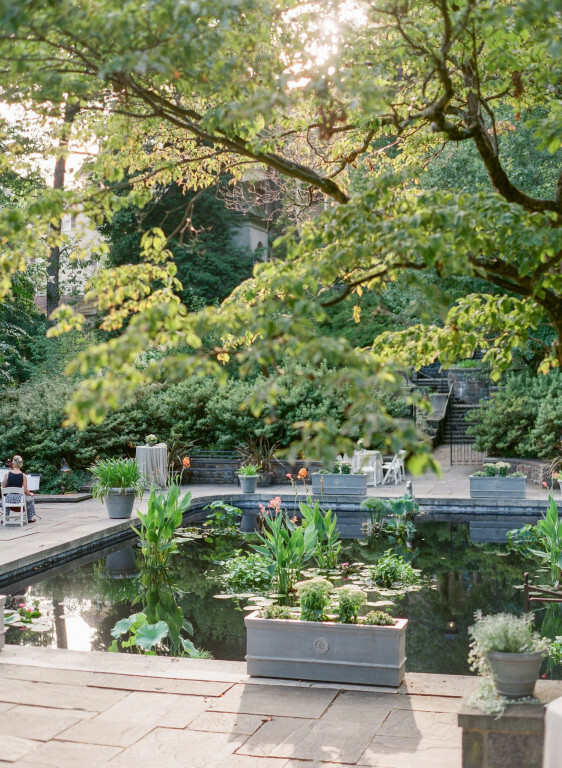 The Galleries Reception Area is an elegant space with access to some of Winterthur’s most anticipated exhibitions. Winterthur Museum & Country Estate stands a world set apart - a place where history lives on in spectacular gardens, romantic landscapes, and a breathtaking mansion filled with magnificent American antiques. 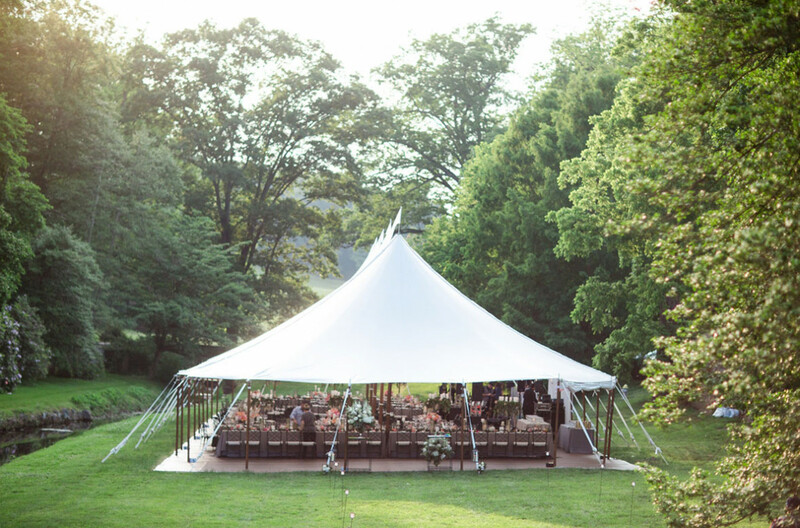 Set amid nearly 1,000 acres of rolling pasture, the garden is the ideal locale for an equally memorable wedding celebration or special event. 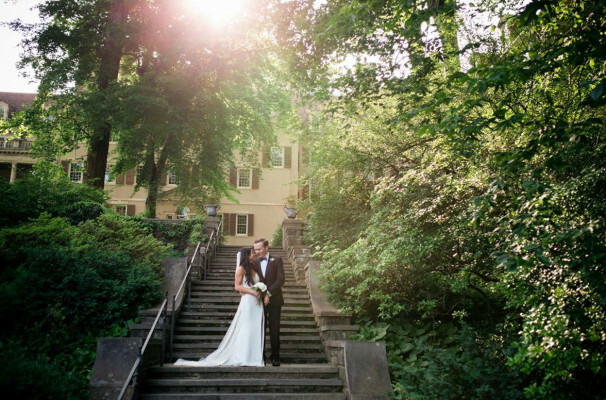 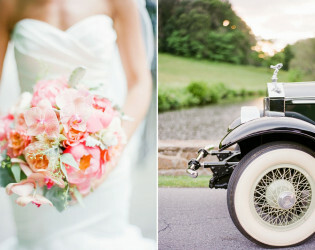 Beautiful location for wedding portraits. 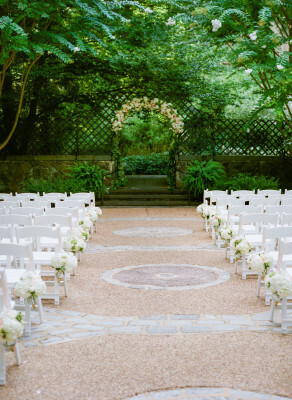 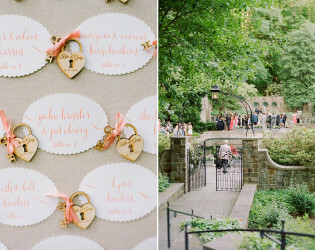 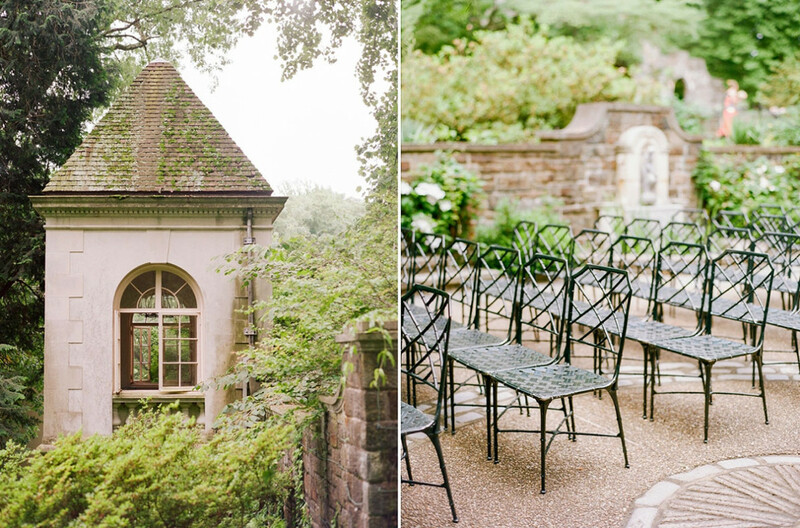 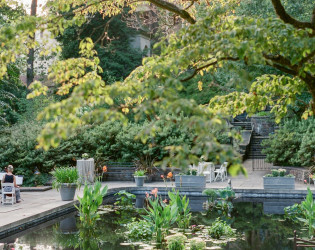 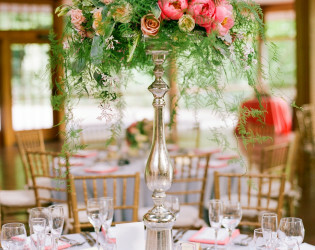 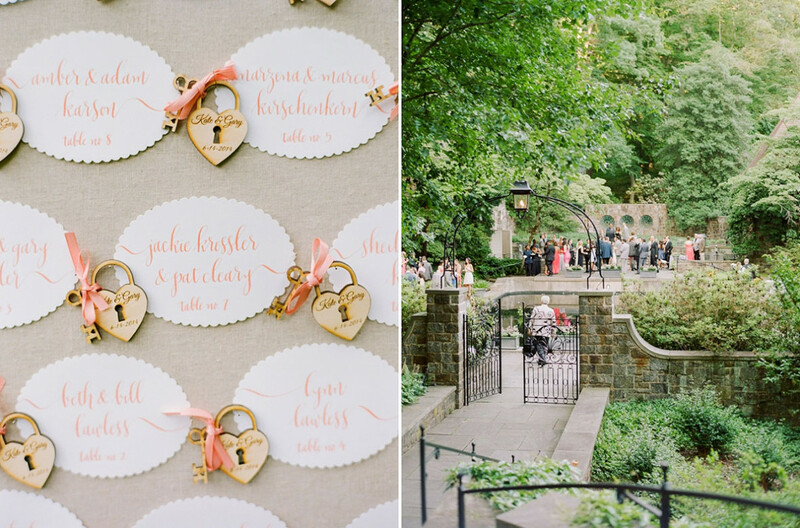 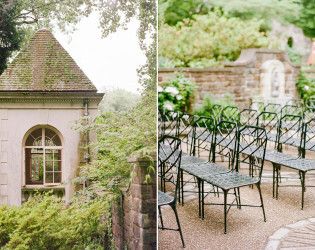 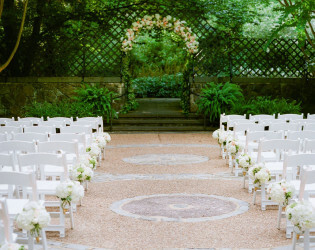 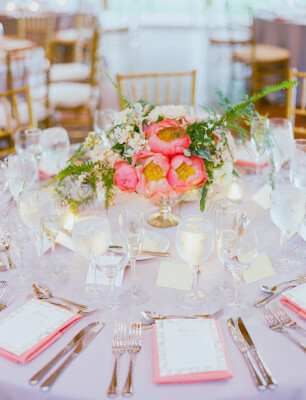 Surrounded by lush vegetation and flowers, the Reflecting Pool is a stunningly romantic space for both ceremonies and cocktails. 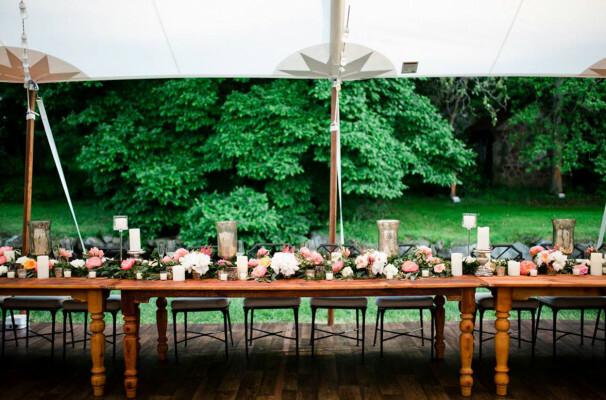 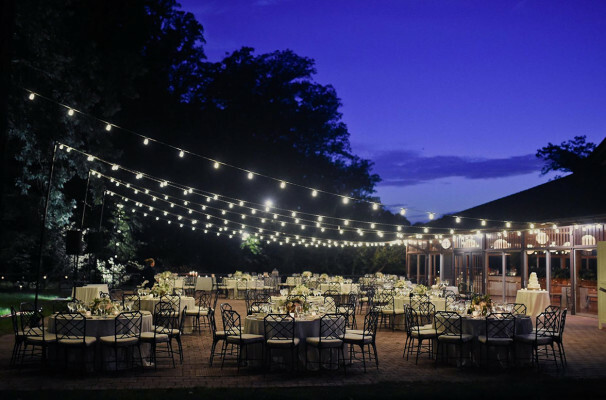 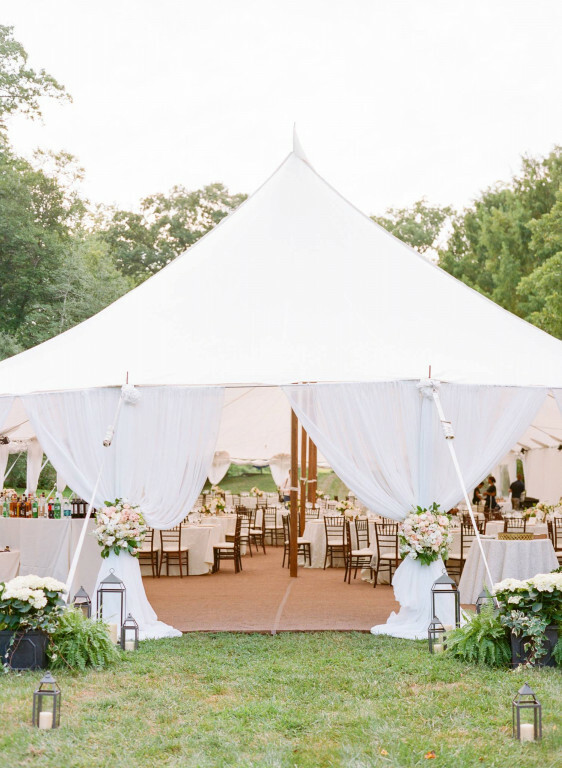 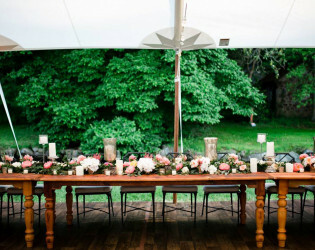 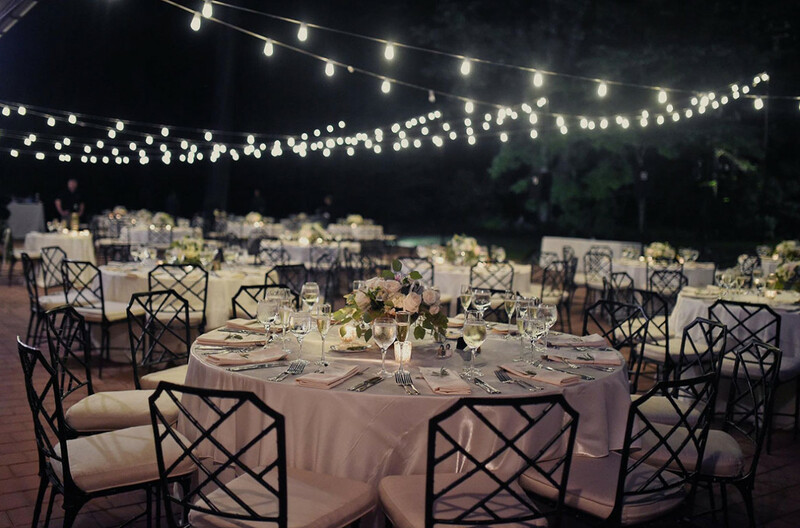 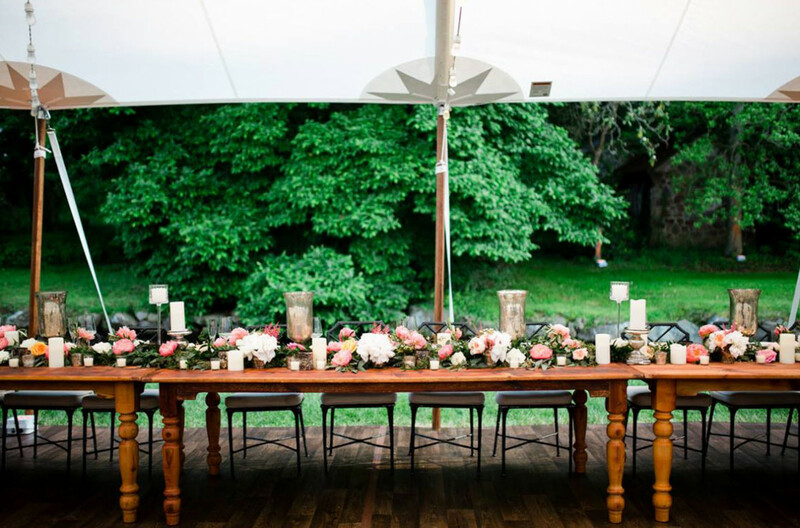 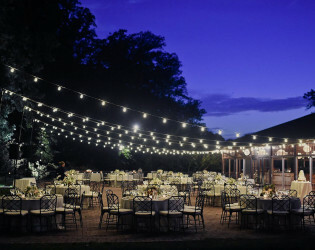 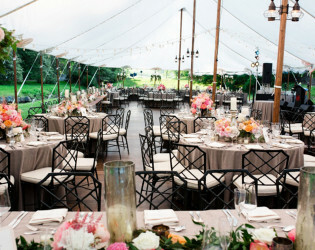 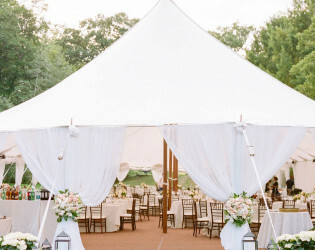 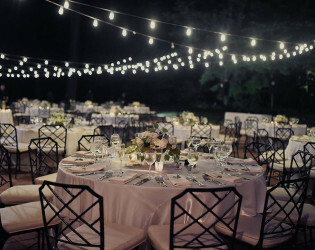 Outdoor reception with string lights. 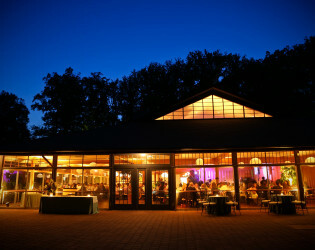 The Galleries Reception Area is an elegant space with access to some of Winterthur’s most anticipated exhibitions..